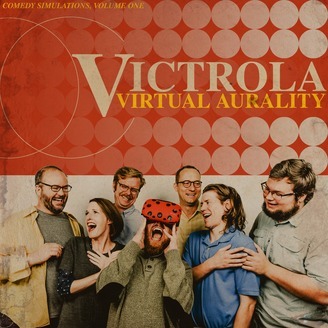 Victrola! is a monthly smorgasbord of audio-phonic chaos. Sketch comedy culled together from improvised bits and forged into a single, mighty podcast! Brought to you by the fine folks at Austin's ColdTowne Theater. Written by and Starring Michael Jastroch, Bob McNichol, Bryan Roberts, Lance Gilstrap, Cortnie Jones and Jericho Thorp. Produced by Michael Jastroch, in collaboration with our good friends at Got Your Back! 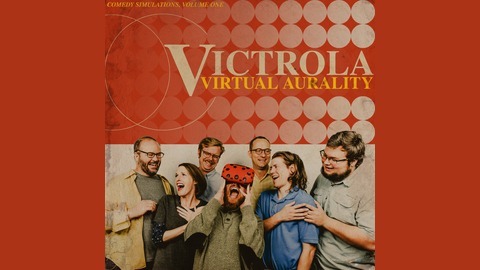 (http://GYBPOD.com) http://victrolapod.com http://coldtownetheater.com. Life stuff got in the way of recording in April, and we're faced with a dilemma. Dig around the archives for sketches we thought were just "meh" and dump those on you OR take a quick break and build up a backlog of material so we can resume delivering solid content. We chose the later, because less is more and our whole ethos is built around not phoning it in. We don't want to just be another "low level comedians riffing podcast." We'll be missing the May full length episode, but will likely start pumping out microsodes sometime early May. Back in June with a full length episode for sure. In the meantime, if you miss us, let us know by reviewing or tweeting at us. A lot of work goes into this project. We're all stage performers by trade, and we thrive on positive reinforcement.